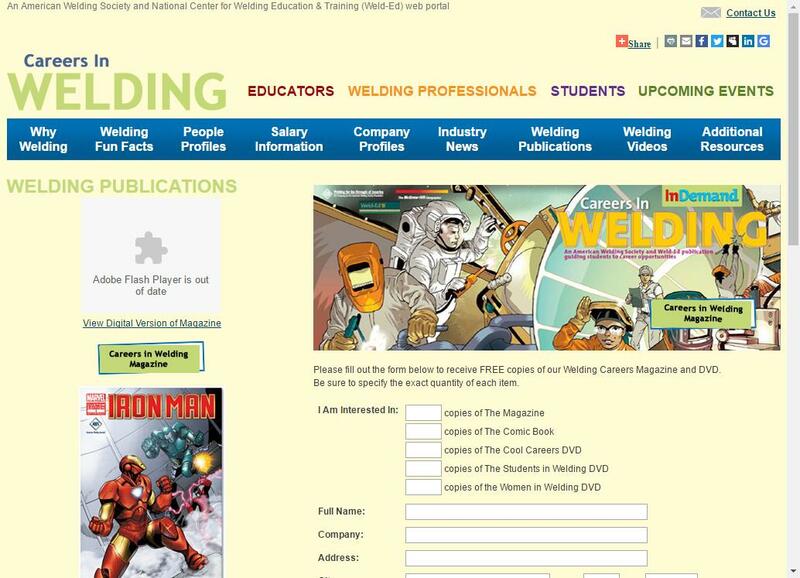 Free Iron Man Comic from Careers in Welding. Have Tony Stark Get your kids interested in a future of welding. 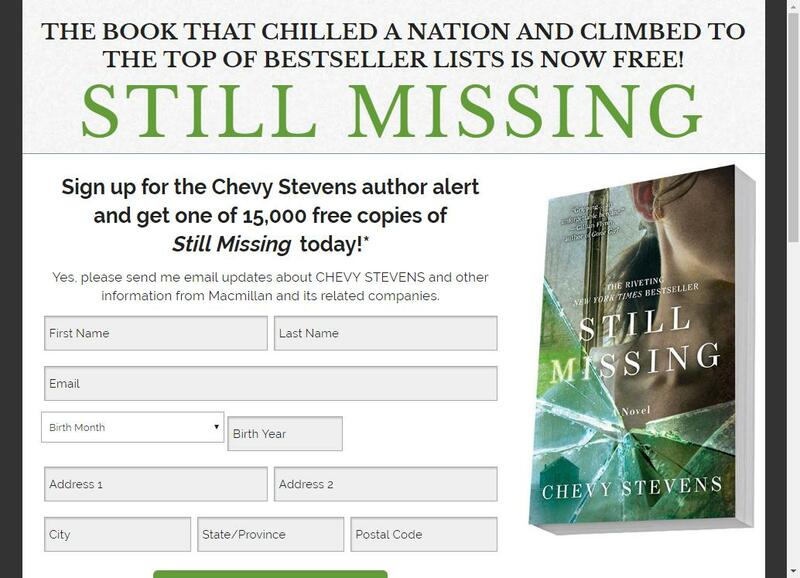 Sign up for the Chevy Stevens author alet to receive one of 15,000 Free Copies of the Book Still Missing by Chevy Stevens. 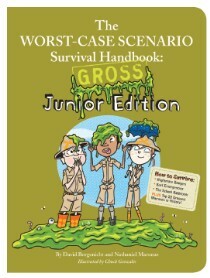 Request your free copy of The Worst Case Scenario Handbook: Gross Junior Edition from Chronicle Books. 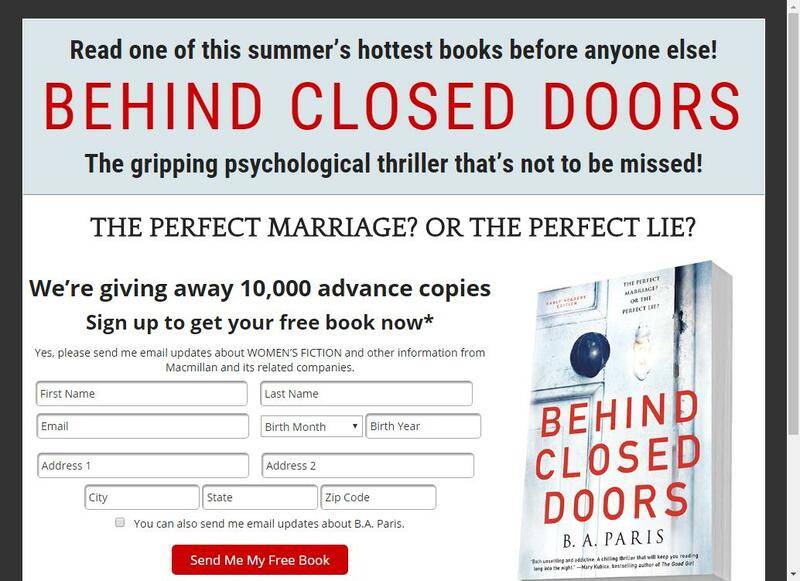 I shudder to think whats inside. Feel like someone trampled on your rights? 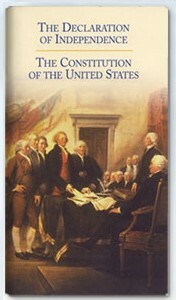 Now you can put oppressive evildoers in their place with your pocket copy of the US Constitution! 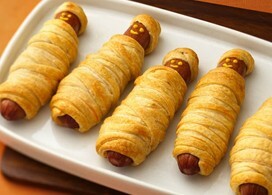 It’s great at parties too! 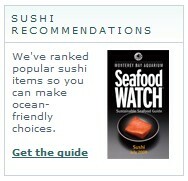 Get a free Ocean Friendly seafood guide to help make environmentally conscious decisions next time your out to eat, or at the grocery store.